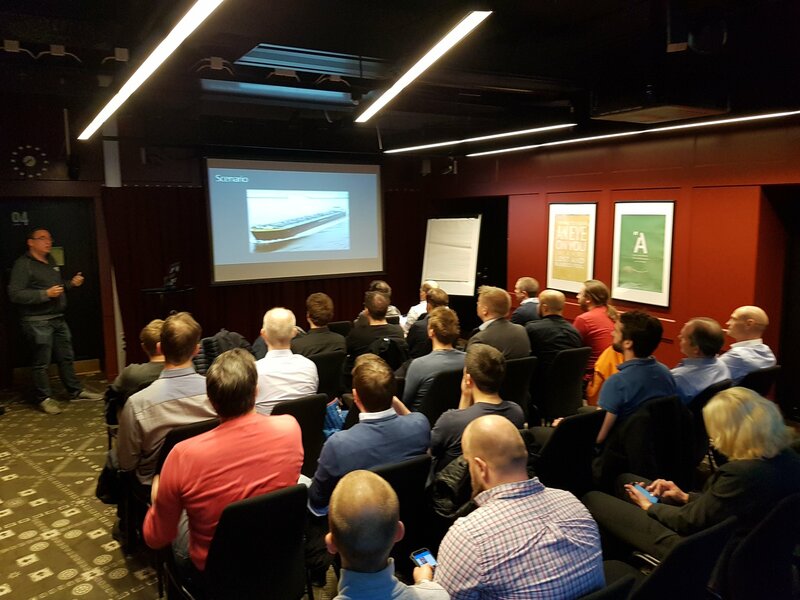 We started on Tuesday going to Gothenburg, where I got to do a session on industrial IoT for the SWEBUG, showing how we can integrate with IoT Hub and Dynamics 365 using Logic Apps, Service Bus and more. We had a nice crowd, and lots of interaction, which is always a big plus. In my opinion industrial is where the big chances for IoT are, and had some interesting discussions on how others were seeing this. The next day we went on to Stockholm by train, so we had some time to enjoy the country side, talk about work, and look back on the Global Integration Bootcamp, for which we both were main organizers. We are already making plans for a GIB2018 event as well, so keep your eye out on that. In Stockholm we first participated in an integration architecture forum, a great initiative by Johan Hedberg, where architects from different companies come together and discuss what is happening in the integration space, and how people are using these new techniques. It is great to see this kind of deep technical interaction, where people really are willing to help each other out. Next was our sessions for the SWEBUG, where I again got to do my IoT session. Once again, a great audience, with some nice discussion going on between and after the sessions. 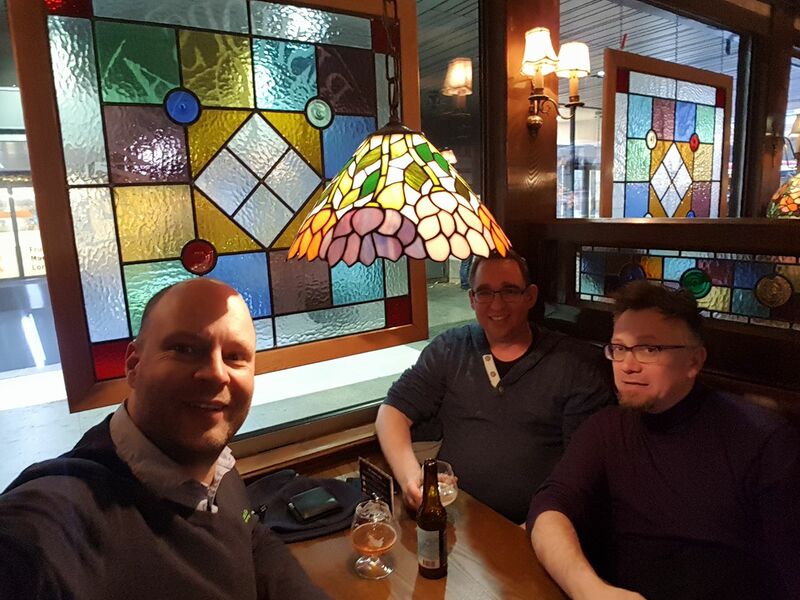 After the sessions, it was time for some beers and discussions. The great thing of being able to do these trips is you get to meet a lot of new people, as well as catch up with friends. The next day we got all to ourselves, so we got to see a lot of Stockholm, walking around the city, and visiting the Vasa Museum. 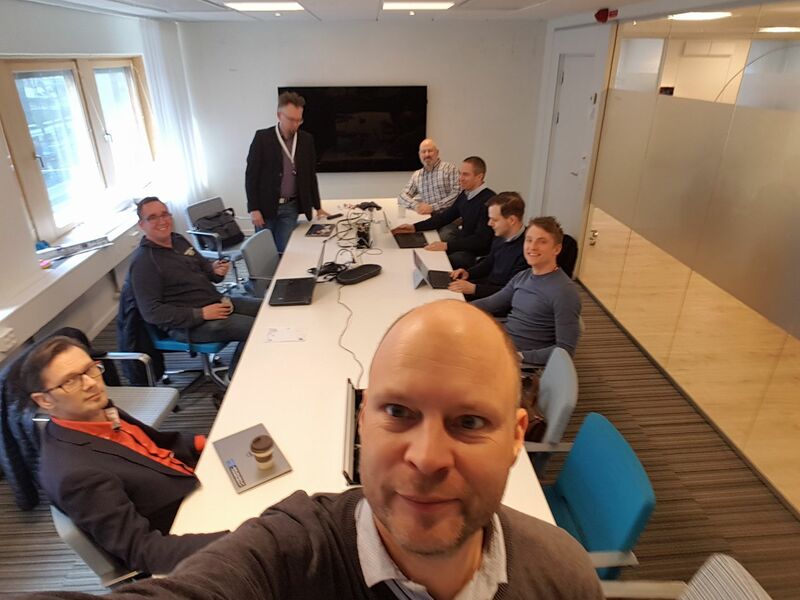 During lunch we met up with Mikael Hakansson, and talked a lot about IoT and his product microServiceBus.com, which does a great job filling the gap currently left by the big cloud providers. In the evening we met another good friend of mine, Mikael Sand, for some beers and great food. As you can tell, I once again had a great time in Sweden, and look forward to going back there again. 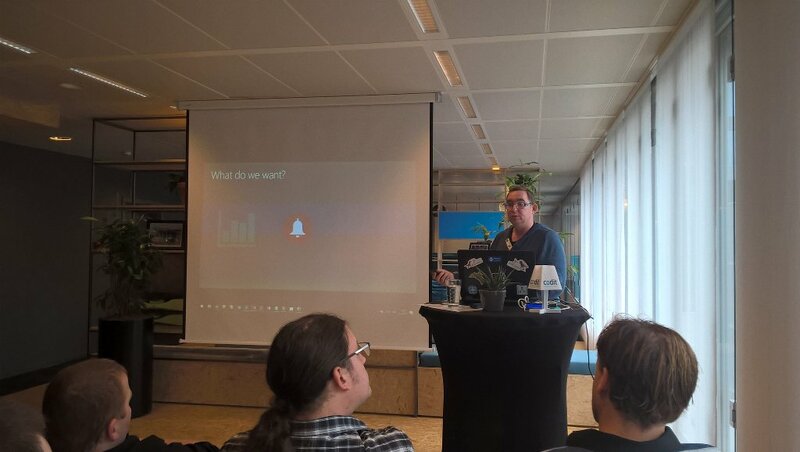 On Saturday, it was time for the Global Azure Bootcamp, for which I was invited by Azug.be to do a session in Ghent. Having done some sessions in Belgium before, I can say I love the audience here, they really make you feel welcome. For the boot camp I adjusted my IoT session a bit, doing a bit more of a deep dive into its possibilities. I also enjoyed the other sessions a lot, especially the session on iPaas and enterprise integration by Glenn, giving a really nice overview of just how much Azure has matured. This entry was posted in Events by Eldert Grootenboer. Bookmark the permalink. Very cool, sounds like a lot of fun with work. Thank you for sharing.